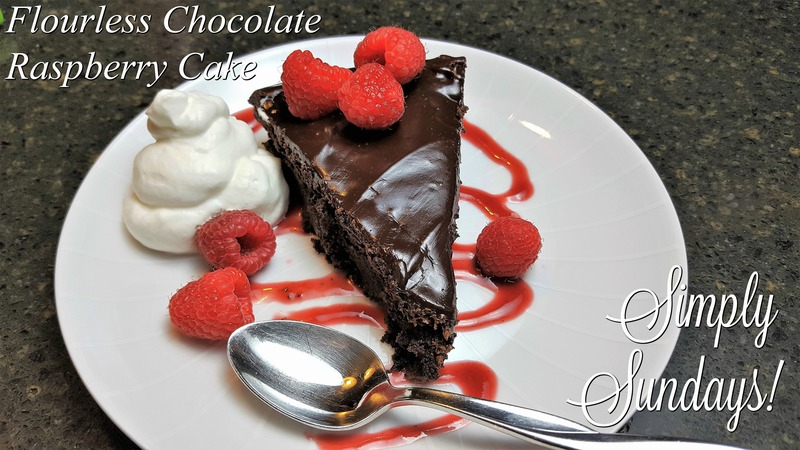 Flourless Chocolate Raspberry Cake – Simply Sundays! No, not quite. I did say this was decadent, didn’t I? Let’s make a raspberry sauce! Add a slice of chocolate cake and garnish with some raspberries and whipped cream for a perfectly decadent dessert! Looks so lovely and rich. Yummy! Thank you! It it yummy! Let us know if you try it!